One of the ways in which a society portrays collective ideas is through the production of films, and reacting to those films. Technology has always been a popular subject for filmmakers, as they look to the future, and even make a comment on our own culture. Not only is this technology affecting the types of movies we watch, but also the ways in which we watch them. Innovations in access to entertainment has led to movie theaters becoming less popular, and made the corner video store a thing of the past. However, this has not affected this country’s love for movies, it only feeds our desire for newer technology. After the jump check out three of the best more recent movies that observe the subject of technology, in one way or another. The social media phenomenon that was started by companies like Friendster and Myspace, and elevated to global importance by Facebook is possibly the most important technological innovation of this early century. Mobile communication technology has made social media an even more integral part of everyday life. 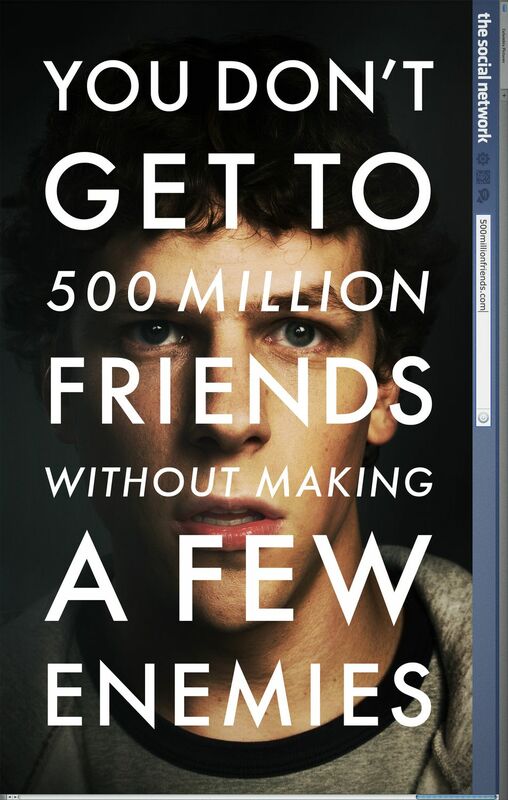 This tech film features Jesse Eisenberg as, Mark Zuckerberg, who was the main founder of Facebook. The film follows Zuckerberg and his roommates from the conception of Facebook in a dorm room at Harvard. He encounters trouble with relationships, friendships, and even legal issues as he attempts to change the world for the better. The movie makes a comment on originality in the digital age, and stresses that getting there first is the most important part. One of the main questions that society faces today is the pollution of our planet, and how to keep the earth habitable for us and future generations. With carbon emissions destroying our ozone layer, and landfills overflowing with waste, many question marks remain about the future of Earth. 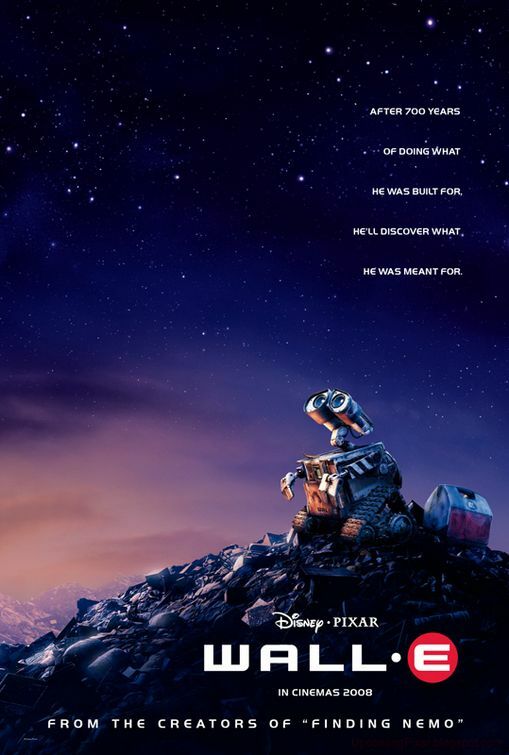 This animated film features Wall-E, waste allocation load lifter-earth class, a robot who is tasked with cleaning up the intense pollution on earth after it has become inhabitable. The robot has developed a personality however, and is lured back to spaceship where the humans now live. The humans depicted in the movie are obsessed with screens that bring them everything they need. As Wall-E attempts to restore life to earth, viewers are met with questions about our own society; obesity and pollution being too of the most important. There has been much debate in recent years about the state of American public education, and how effective it really is. Standards aimed to monetize knowledge, and testing that only requires students to memorize facts are among the biggest issue. Additionally, parents worry that students growing up in the age of technology are being stunted academically, because of the ability to have whatever they want at the touch of a finger. Maya Rudolph and Luke Wilson star in this film that tackles these issues of education in America and others, by looking satirically into our future. The two stars begin the film as military experiments that are forgotten for 500 years before waking up. The world they encounter is much different, as America’s education standards have decreased drastically. Corporations have made sports drinks the main life source, and cannot grow food; because they don’t know about photosynthesis. 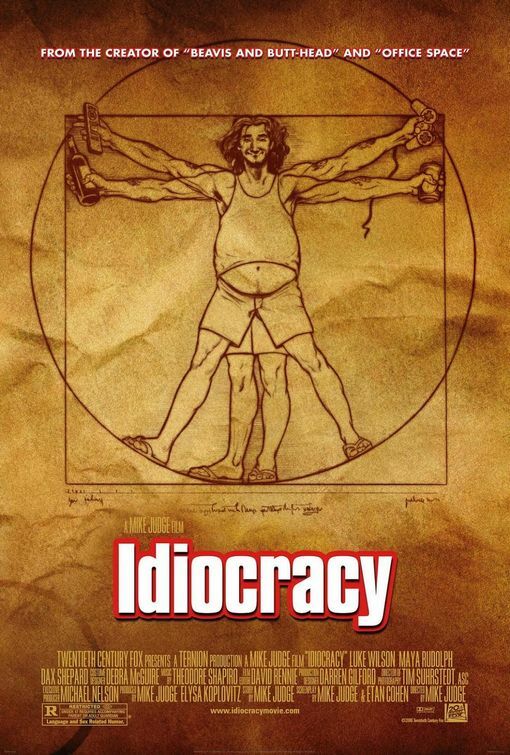 This film paints a humorous, and frightening picture of an uneducated society, that relies on technology. As the two characters use their own knowledge to help restore vegetation and education in America. We love to be entertained, and we love our movies. While not nearly as popular as they used to be movie theaters still fill up for new releases. In addition, streaming services like Netflix and Hulu offer a wide selection of movies for one low monthly price. While they aren’t all new releases it does offer another avenue to bring the movies to your home. The technological advancement of satellite television providers like DIRECT TV is doing even more to revolutionize the ways in which we watch films. 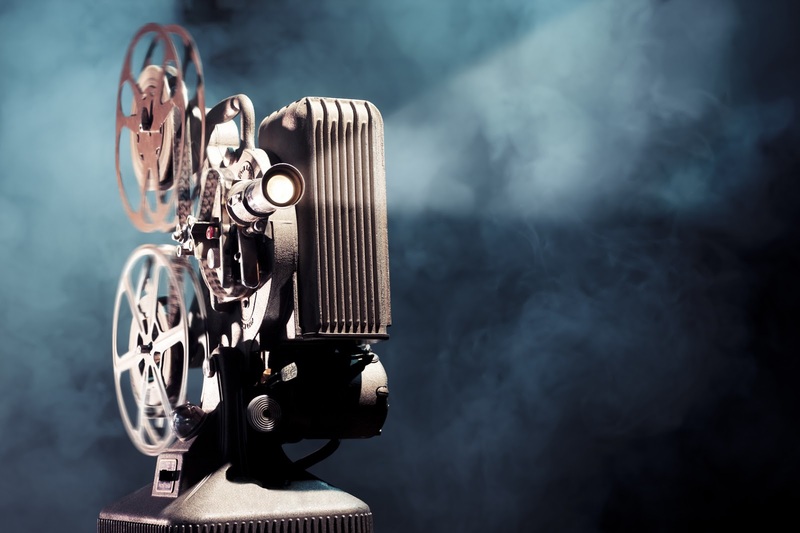 Premium movie channels offer a wide selection of films that are recent compared to what is available to stream online. In addition, you don’t have to be home at the exact time the movie is playing in order to watch it. Smartphones and tablets offer the ability to record and watch movies on the go. In addition, on demand services allow for browsing of a multitude of titles when one does find the time to relax at home. Our desire for and use of technology in this country is insatiable. This leads to films that aim to project how technology affects us, and how we deal with each other. Additionally, technology is ensuring that there are plenty of ways to watch our favorite tech-films.